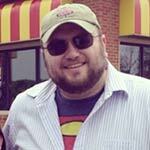 Supergirl.tv is excited to announce another giveaway just in time for the holidays! 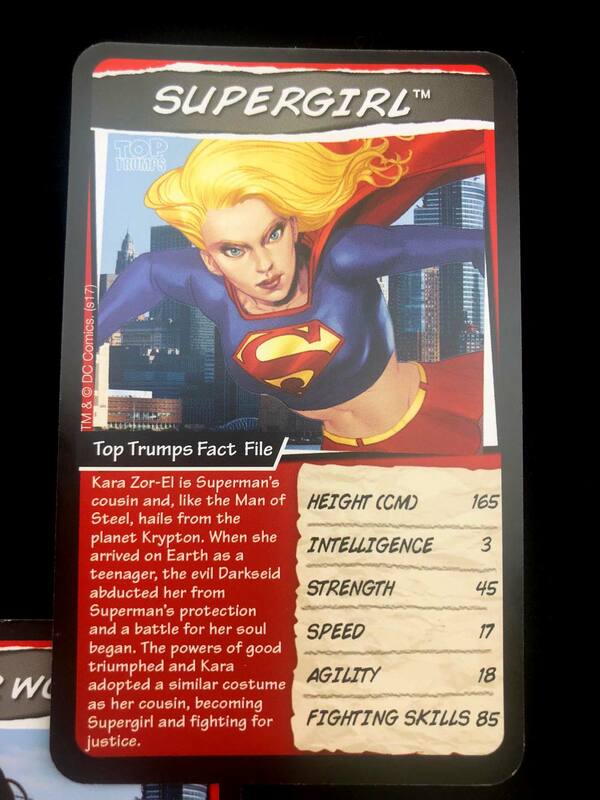 We've partnered with Toptrumps.com to prepare three holiday gift packs with DC Comics-themed products! 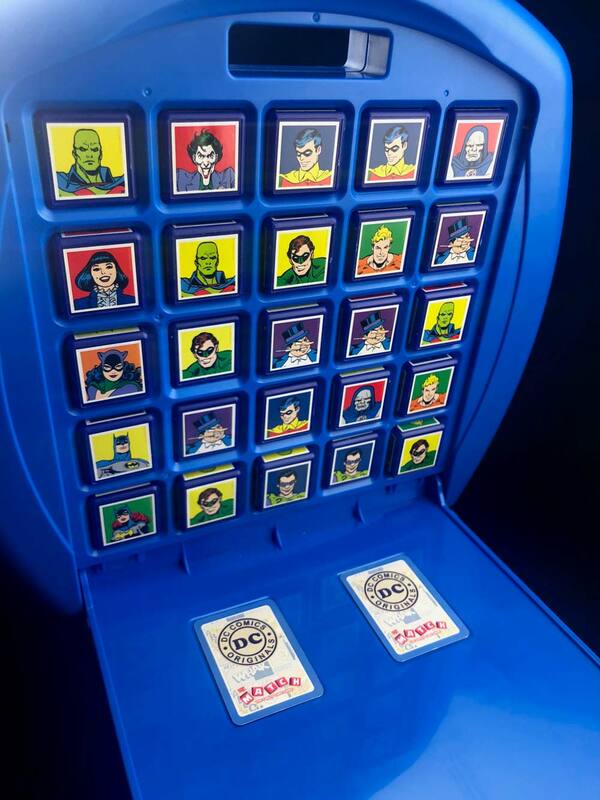 There will be three winners and each winner will get a DC Comics Top Trump pack, a DC Super Hero Girls Top Trump pack and a Top Trump Match: The Crazy Cube Game box set. Top Trump cards are sweeping through the United Kingdom much like pogs did in the United States in the 90's. 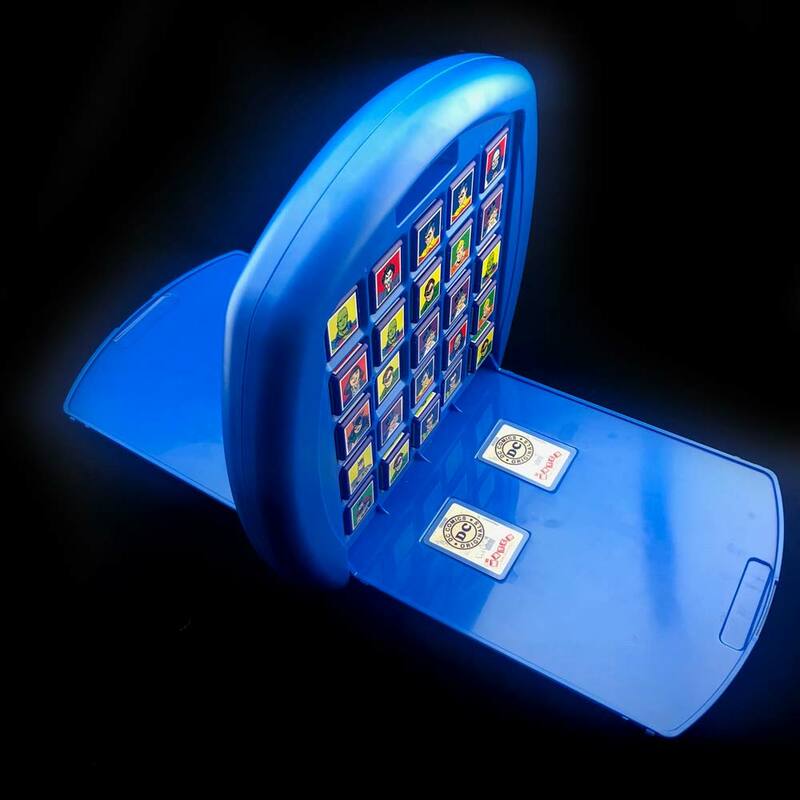 One pack is enough for two people to play a game of hero vs. hero (or villain) to collect both cards. 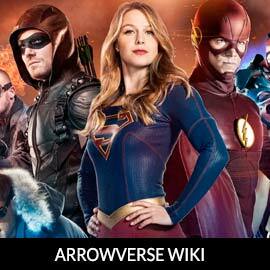 You can pit Supergirl's strength against Green Lantern's and see who will come out on top! 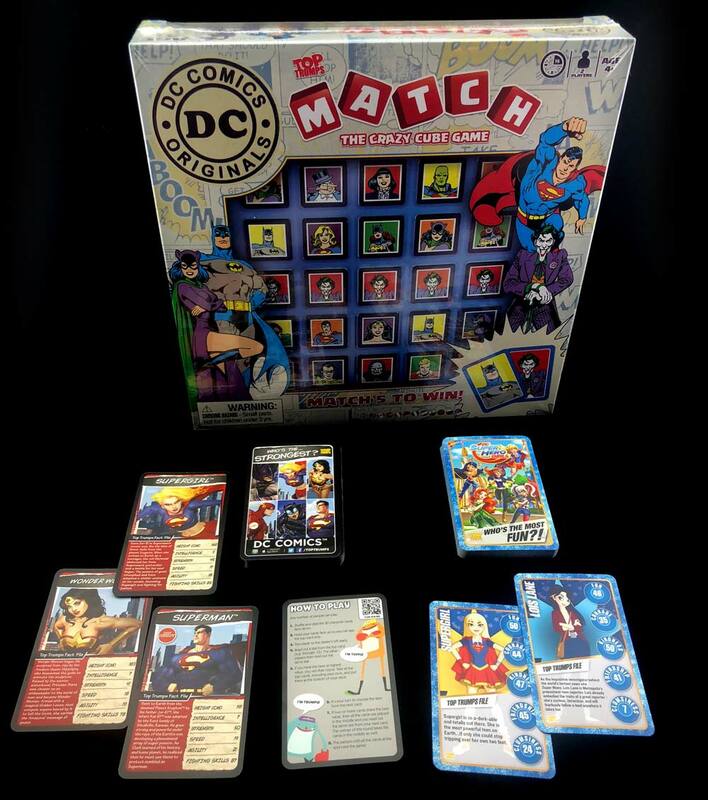 Additionally, "Match" is a great twist on a connect four-like game that will require wit and a little luck! Best of all these gifts are very family friendly and can be played by everyone! 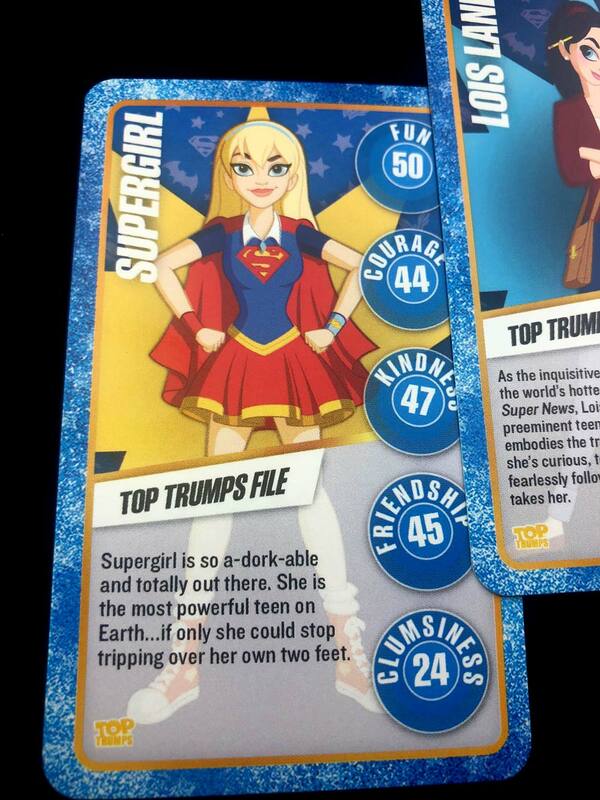 This is a great gift idea for some our youngest through oldest DC Comics fans and you'll find Supergirl well represented! Check out some of our product images below and then use the entry form below. One entry per household. The contest is open internationally and ends on Saturday, November 17 at noon PST! Contest is closed. Thank you to all who entered. I assume I didn’t win because I wasn’t notified but who won the last contest for the Funco Pop.